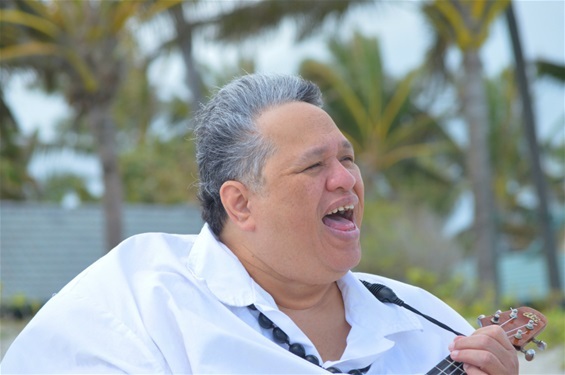 Ha'a plays Guitar at Ko Olina Beach. 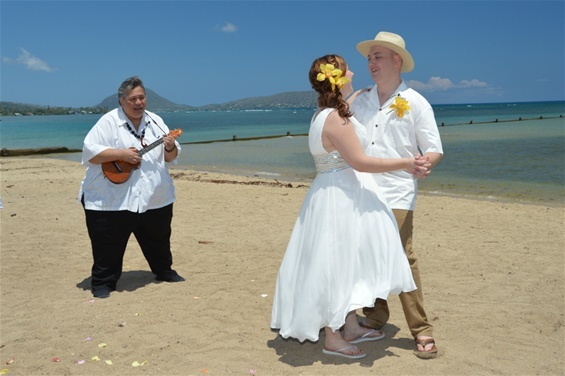 Our Australian couple enjoys some great Hawaiian music at their Wedding in Honolulu. 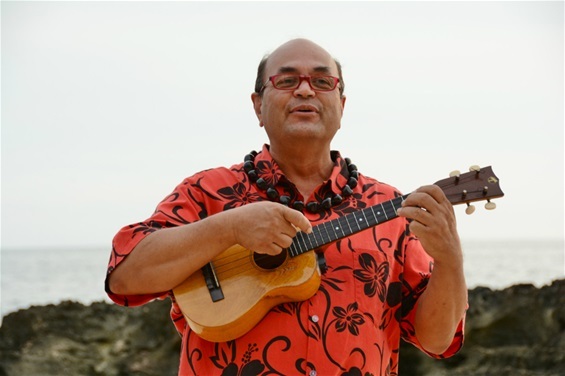 Ha'a plays Ukulele at Ko Olina Beach. His singing voice is spectacular! 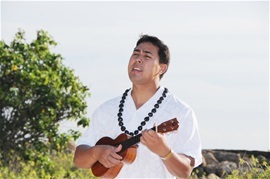 Bernard plays a little background music during Kaan & Melissa's wedding at Waialae Beach Park. 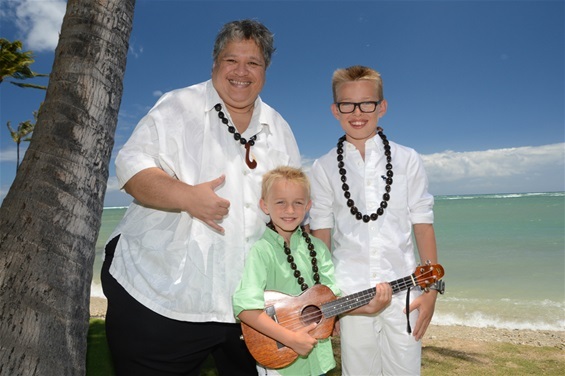 Couple takes a photo with their Ukulele Player ALIKA. 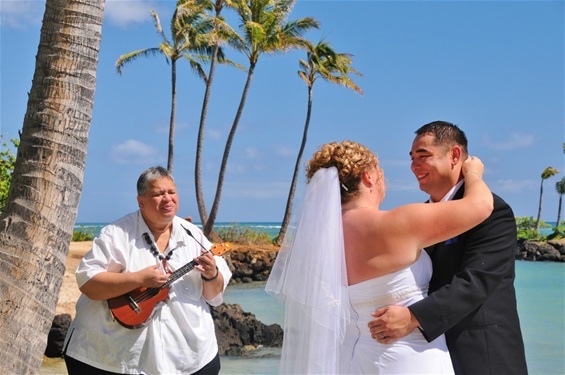 Be sure to ask for our Ukulele Player and Hula Dancer for your Beach Wedding in Hawaii. 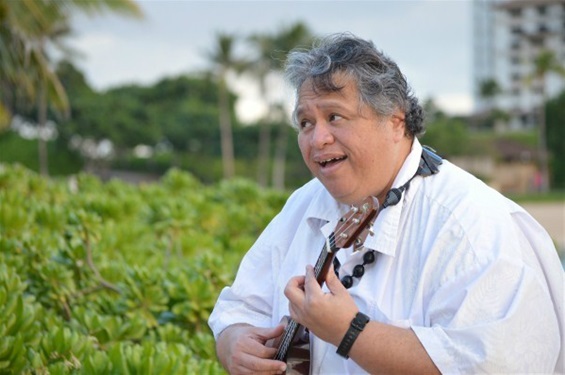 Hawaiian Musician Danny singing at Kahala Beach Wedding. 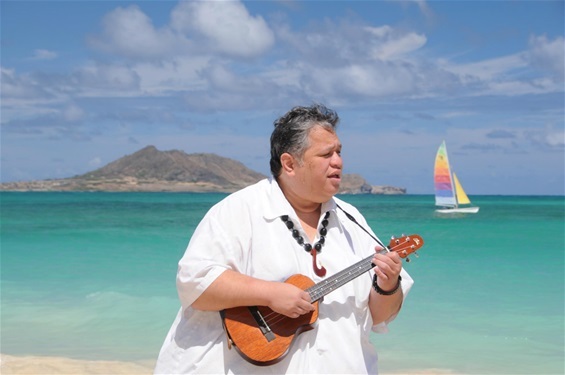 Bernard sings at Kailua Beach on March 1st, 2013. Bernard always looks good in the photos! 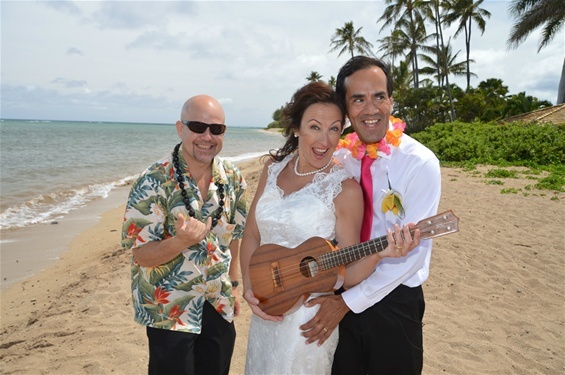 Bernard seranades Wedding couple with his Ukulele at Ko Olina. Bernard plays as Groom waits for the Bride. 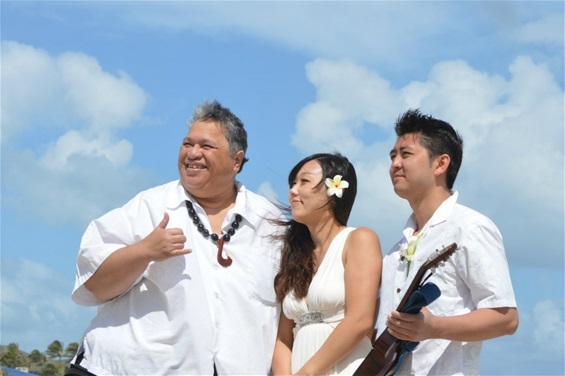 Our Musicians play Ukulele, Guitar, and Harp at Destination weddings on the island of Oahu. 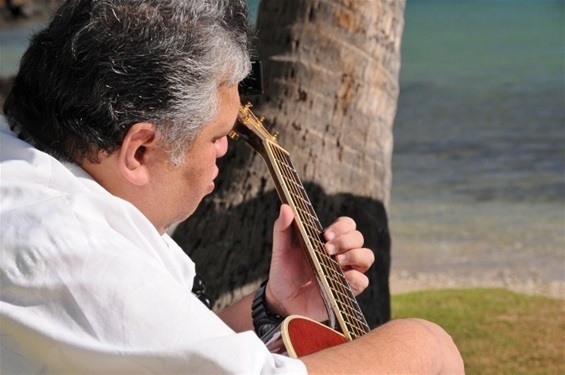 Bernard plays guitar at Kahala Beach wedding on Nov. 28th. 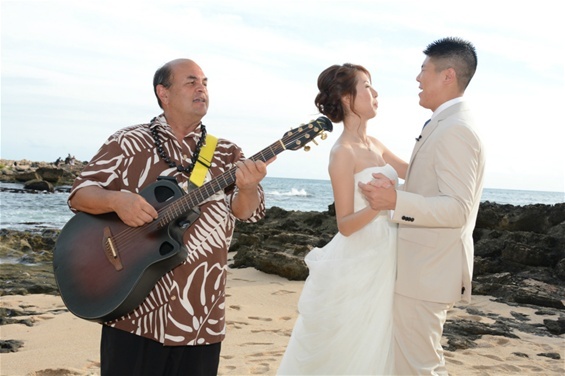 Bernard serenades Kahala wedding couple Jason & Shawna on Oct. 12, 2012. 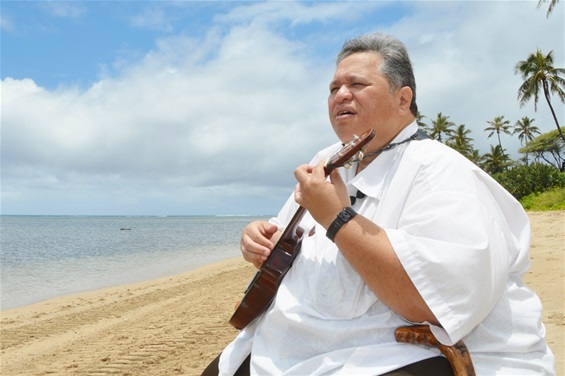 David plays Ukulele on the North Shore. Lovely day at Lanikai Beach for some ukulele music. 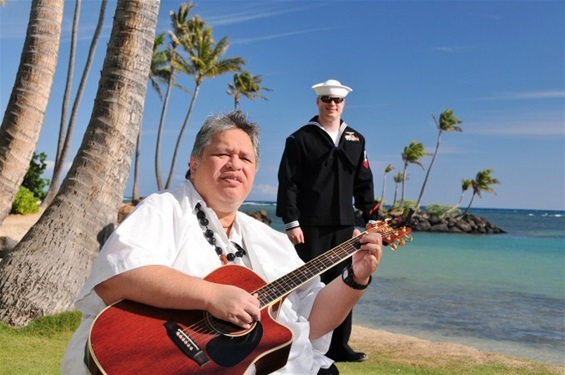 Visit our RESERVATIONS page to request a Musician for your Wedding in Honolulu. 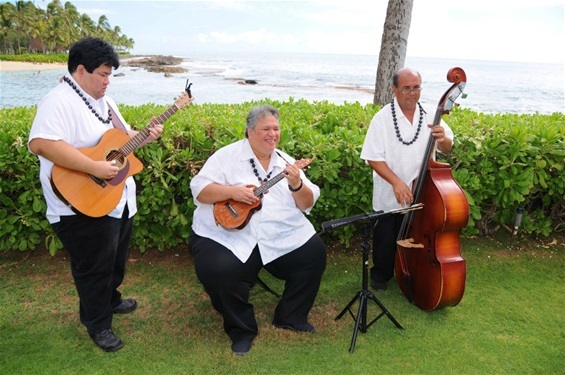 Bernard and the band playing at a Paradise Cove Wedding. 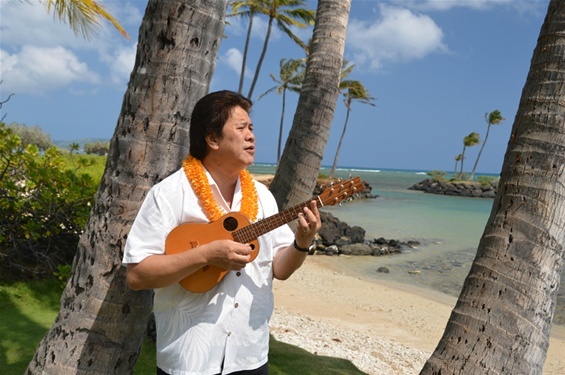 Bernard plays ukulele at beautiful Kahala Beach. 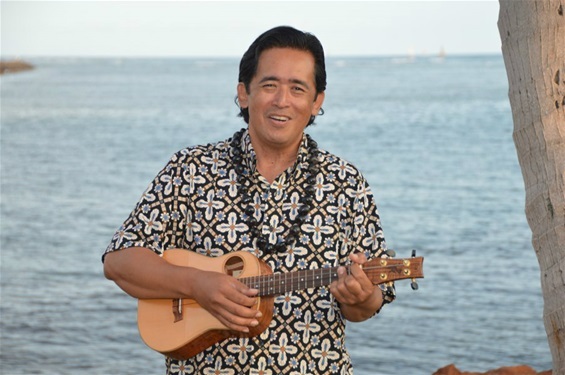 Hi, looking for a ukulele player for a May 19th, 2016 ceremony on Kukio beach @ 3pm please advise if you have any availability. Yes, we're available. How can we reach you? 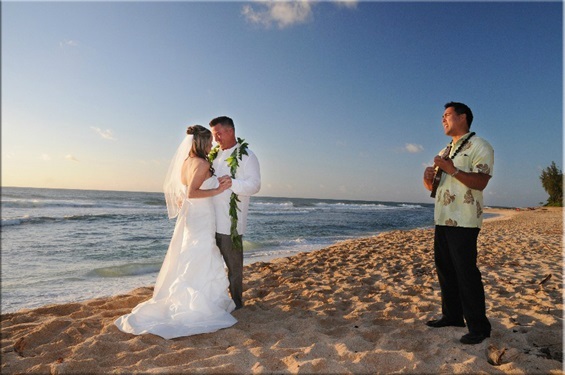 Please email us at bridaldreamhawaii@gmail.com to request a Musician. Mahalo! 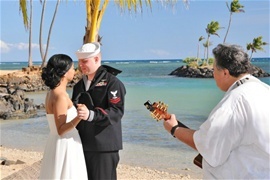 Looking for a ukulele player for a friend's wedding, mid October in waikiki. Do you have someone available?